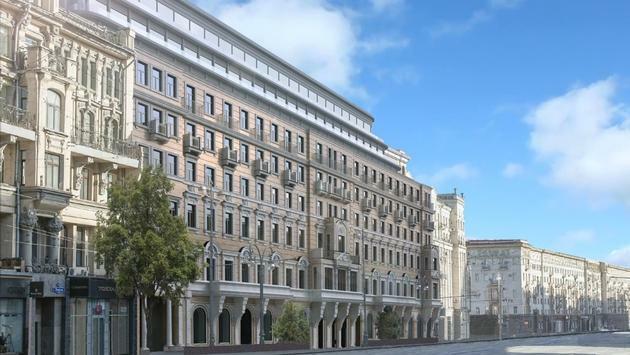 WHY IT RATES: The new luxury Corinthia Hotel & Residences will boast a prime location in Moscow, leading onto the Kremlin and Red Square.—Patrick Clarke, TravelPulse Senior Writer. IHI is acquiring a minority share in a company being formed with a consortium of investors to acquire a landmark property at 10 Tverskaya, Moscow’s principal avenue leading onto the Kremlin and Red Square. The property has a listed façade and houses the famous 19th century Filippov Bakery, but permits in hand allow up to 462,800 square feet of development behind the retained frontage. The consortium has plans to create a luxury Corinthia Hotel and branded serviced apartments for sale. An element of high-end retail will be featured alongside Tverskaya. IHI plc has had a presence in Russia since 2002 when the company acquired and later redeveloped five historic properties on the main boulevard in St. Petersburg, where the company now owns the Corinthia Hotel St. Petersburg, the Nevskij Plaza Retail and Commercial Center as well as other commercial property. Corinthia CEO Simon Naudi said: “We are very pleased to announce our second hotel and residences in the Russian Federation. Our Moscow project will consolidate our Brand’s positioning at the top end of the Russian luxury hotel market." 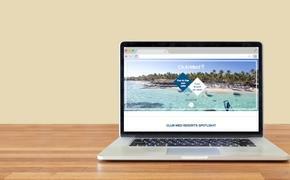 SOURCE: Corinthia Hotels Group press release.